Play golf with added protection and style, with these high quality sports glasses from Dirty Dog. The glasses have a highly durable metal frame with rubber nose pads for added comfort, and have polarised lens, which are perfect for wearing on and off the golf course. 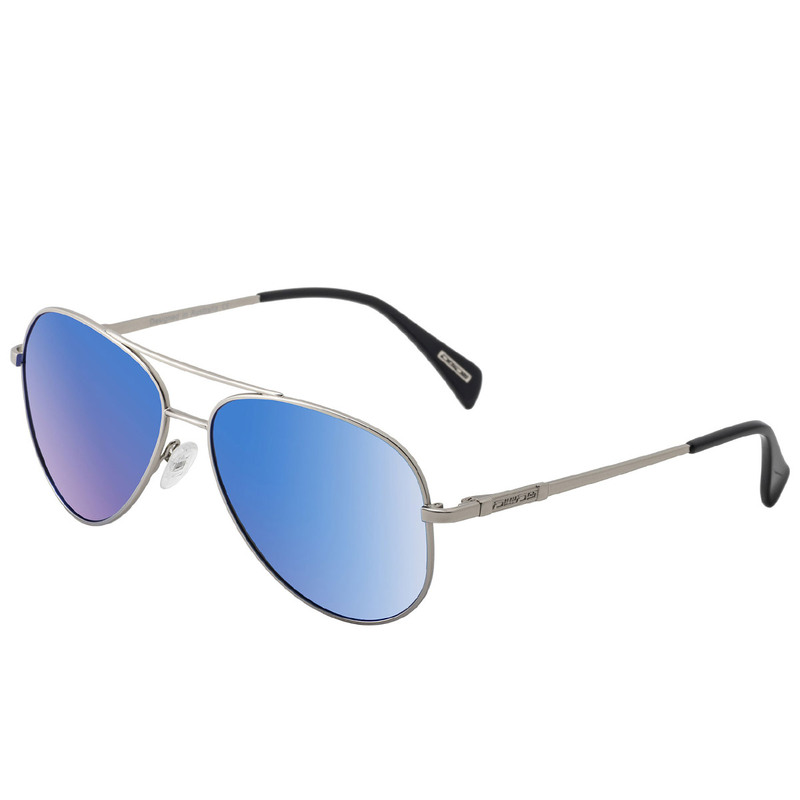 The sunglasses feature a polarised lens, these lenses are ideal for wearing in bright conditions without distorting colours. Plus block out horizontal glare, which are ideal for wearing in high glare sports such as golf. Dirty Dog lenses consist of layer upon layer of advanced technology bonded together to maximise UV protection and enhance the clarity of your vision for safe and durable wearing. The lenses contain 4 UV filters for optimum UV blockage. All Dirty Dog lenses are treated with two specially developed hard coatings to make the lenses extremely scratch resistant, to prevent the deterioration of lens clarity. 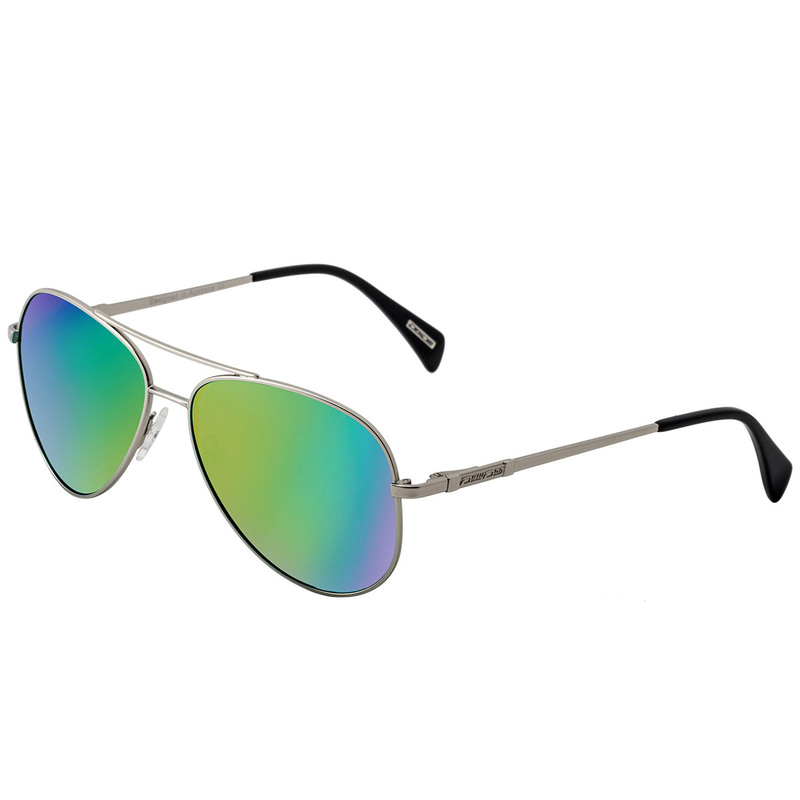 The sunglasses feature a light and durable metal frame material, with a highly resistant powder coating to prevent oxidation and corrosion. Plus feature Dirty Dog hinges which are used for their exceptional strength and durability, to prevent frame distortion and to ensure a great fit, wear after wear. The smooth action of the hinge remains stable throughout its full range of motion providing maximum hinge strength and ensuring superior comfort.